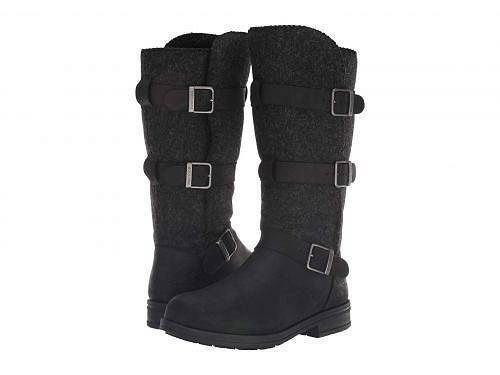 The cozy and stylish Woolrich(R) Frontier Wrap boot will have you looking forward to every winter day. 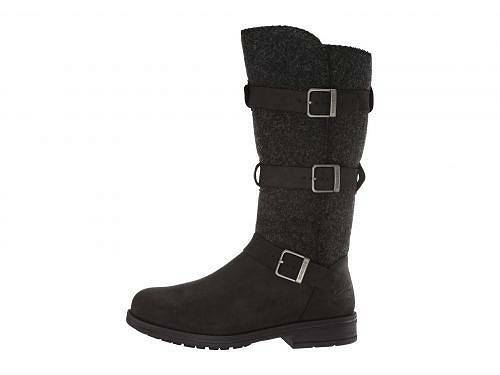 Pull-on winter boot with three adjustable buckles for a more preferred fit. 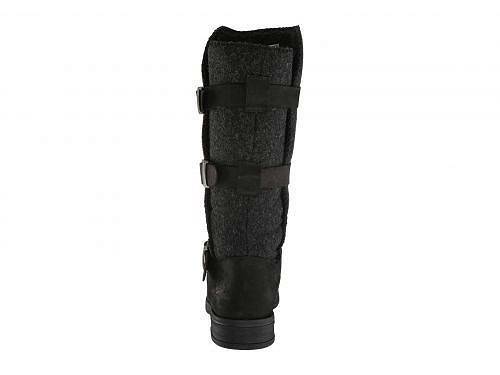 Soft fleece lining for added warmth and comfort. 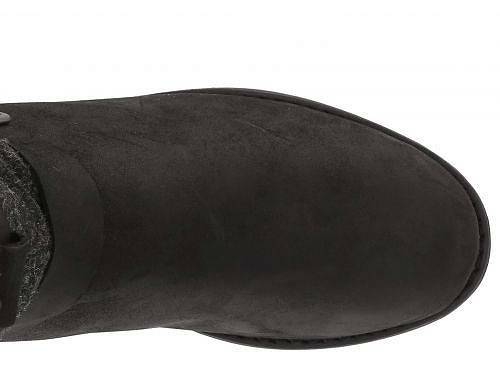 Cushioned fleece footbed for underfoot support and added warmth. Block rubber heel for added stability. 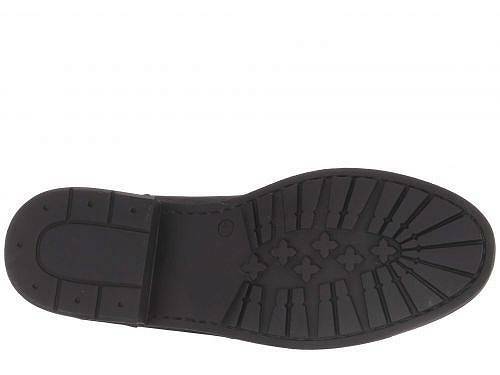 Durable rubber outsole with pronounced lugs for added traction.